Thank you for making another great year at Santa Paws! Thanks! 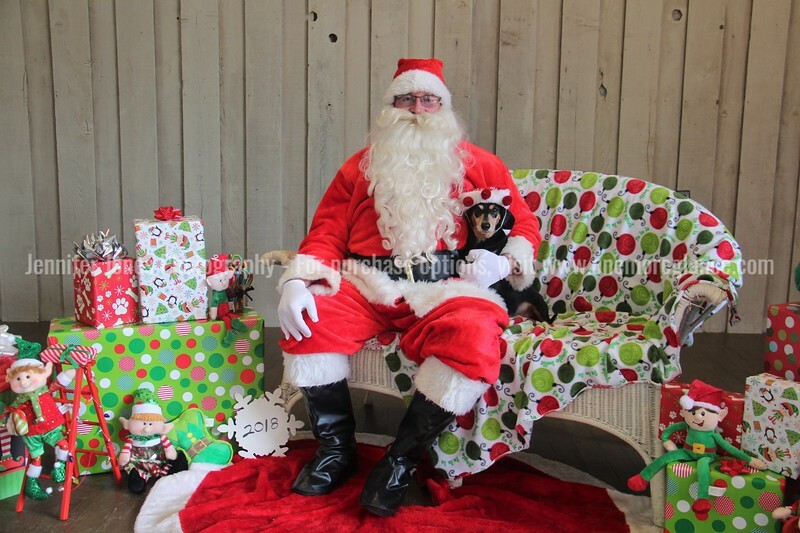 Here are your Santa Paws photos! Please feel free to order whatever you'd like, printed photos or digital downloads! So take a look through the gallery, find your photos, then start your custom order and have it sent right to you. Thanks! This group does so much for our community - this is who we do this event for each year!